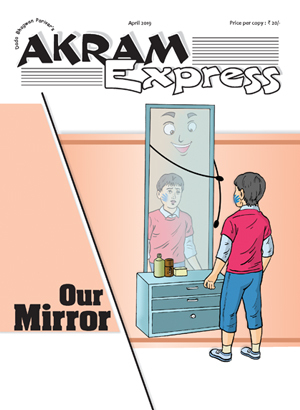 Let's read how a mirror helps us become pure! 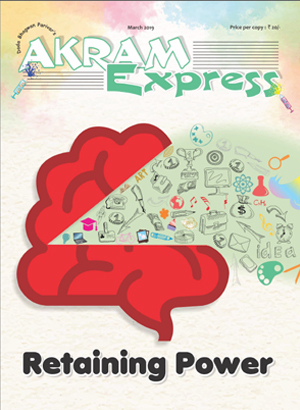 Learn ways to develop the ability to learn and memorize effectively! 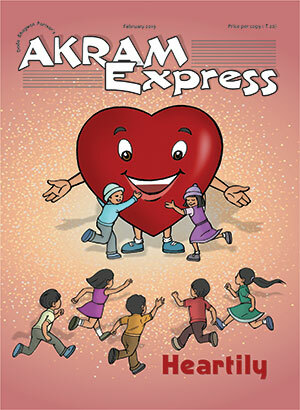 Discover how to develop 'Heartily' nature? 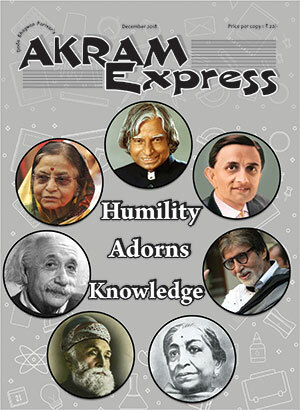 Without humility, it is difficult to acquire knowledge! 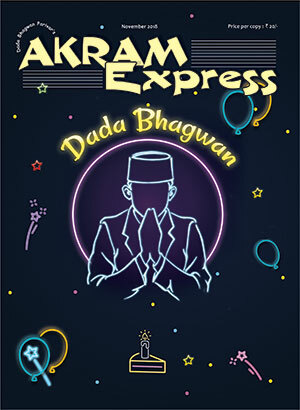 Get a glimpse of Dadabhagwan's amazing life journey in this special Akram Express! 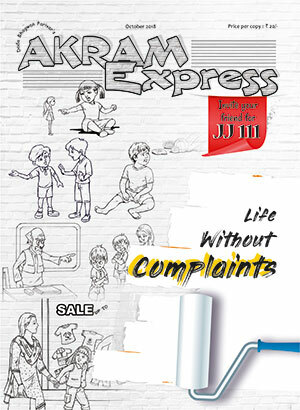 If you wish to live a life without complaints, do read this issue. Your values reflect your family background. 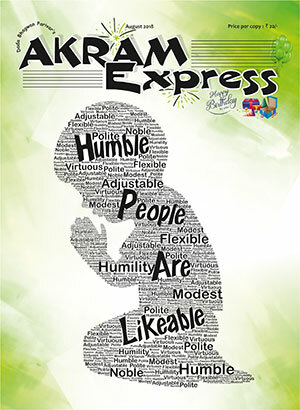 Do you want to be liked by everyone? 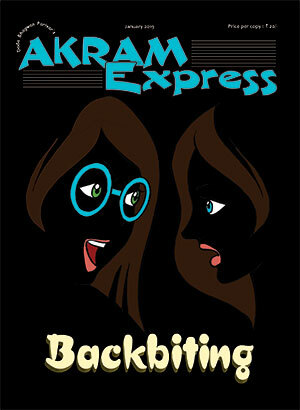 Learn from this Akram Express!